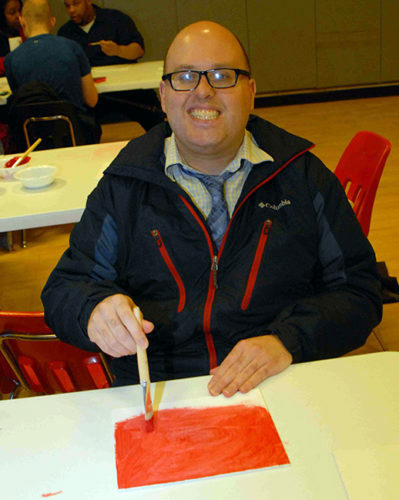 Judge Rotenberg Center - We would like to recognize Louis as our Academic Client of the Week! We would like to recognize Louis as our Academic Client of the Week! Louis comes in each day ready to work. He works well on computer academics and will work on vocational binder work/packets. He works until they are complete and does so without complaint or issues. Louis also works with the residential cleaners and gets a great review from the staff who attend. Way to go Louis! « Lots of fun events this month- surprise reward days, trips to Six Flags, and the Black & White Ball- to name a few!